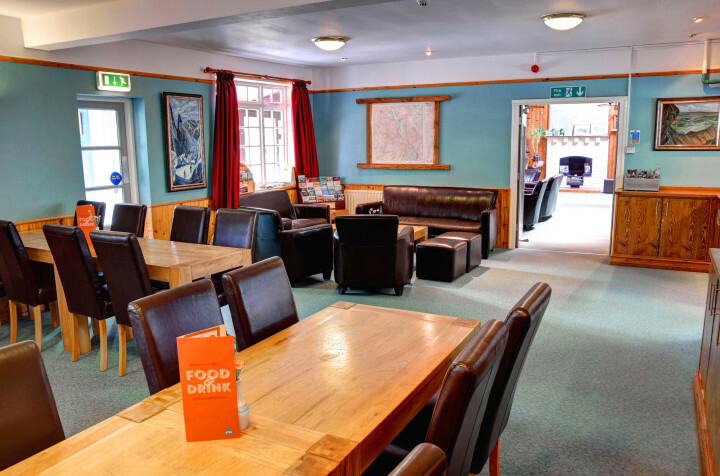 A recommended stop on Wainwright’s Coast to Coast walk, YHA Borrowdale offers fine views and a warm, informal atmosphere. 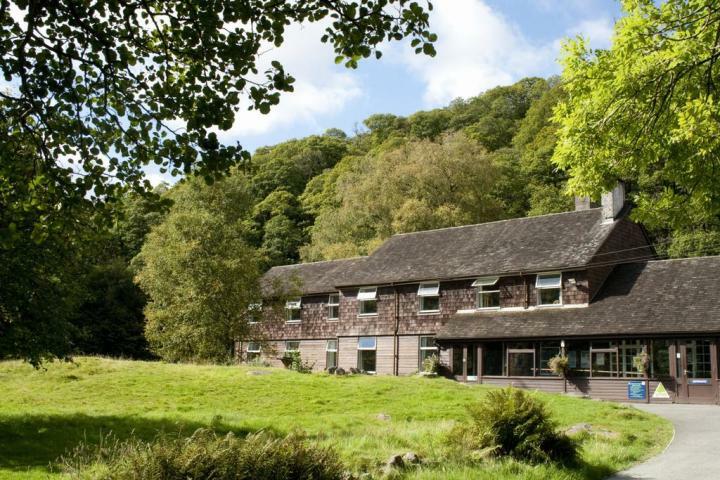 Beautifully located by the River Dervent in one of the most beautiful valleys of the Lake District and makes a good base for hiking and other outdoor activities. 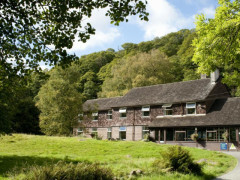 This large Lakeland hostel has a fabulous valley location with fine mountain scenery and a warm, informal atmosphere. High-level adventure and family-friendly walking await you and bustling Keswick is only seven miles away with its cinema, theatre, pubs and restaurants. 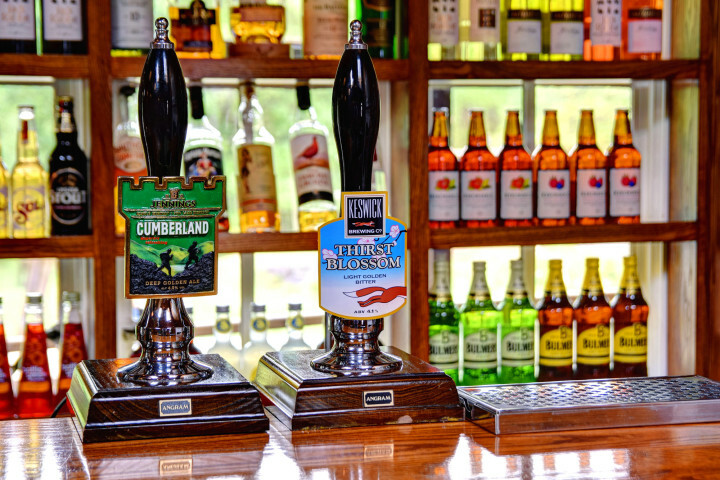 The hostel evening meals are freshly prepared and wines, Cumbrian ales and spirits are available. River bathing in crystal clear water during summer and cosy log fires in winter. 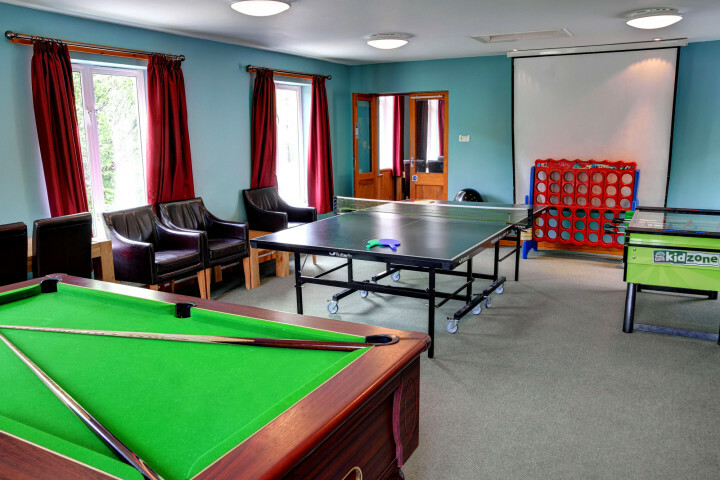 Accommodation is in 2-6+ bedded rooms and facilities include laundry, kitchen, internet access and evening meals. 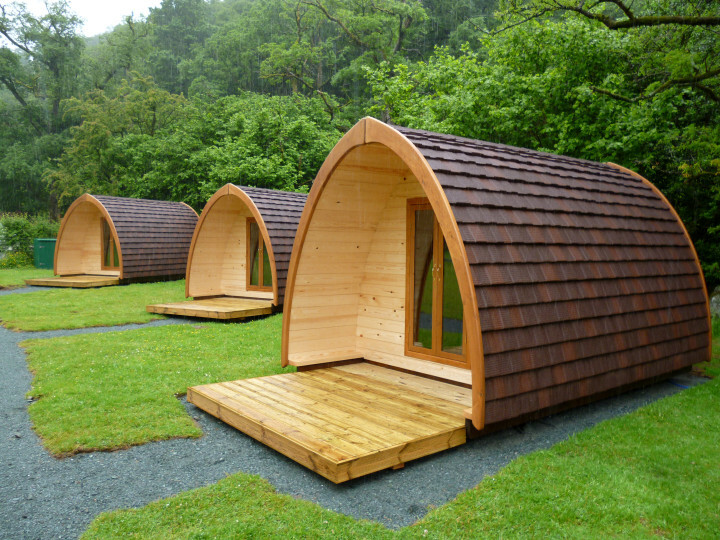 I think it is a great place to stay for those who like outdoors. 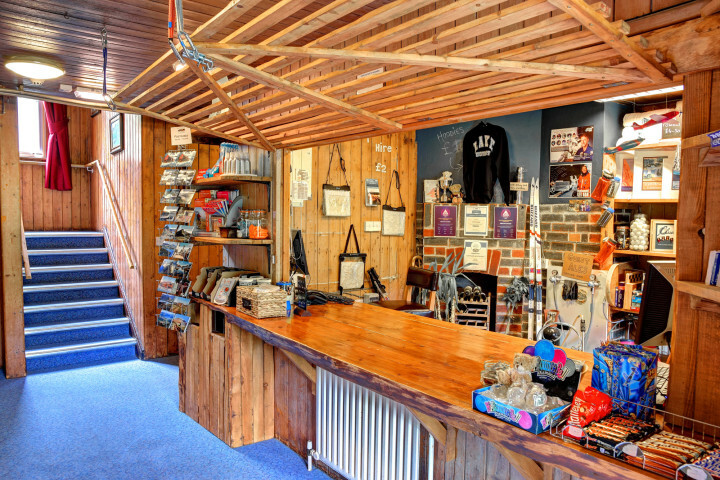 There is plenty of things to do around, trekking, climbing, canoeing etc.. 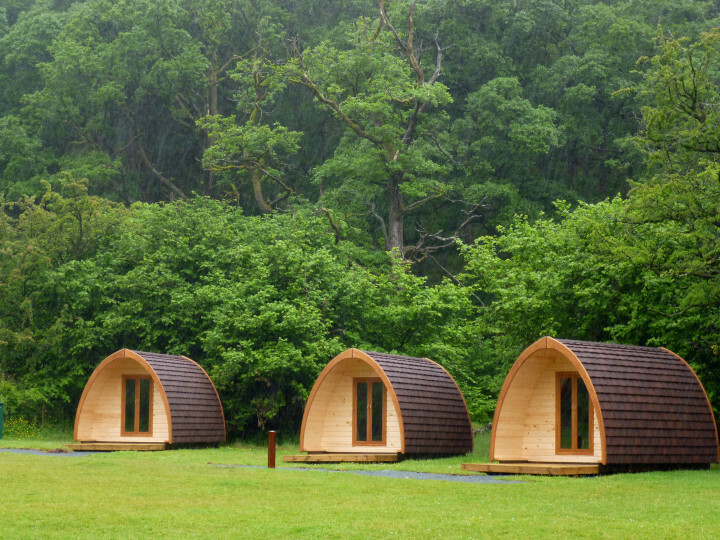 Wonderful spot to stay, so handy to the most beautiful walks in England. A great place and will stay there again if opportunity permits. This must be one of the great hostels of the world. Certainly it is one of the two or three best in the UK. We were fortunate also to stay at another fine hostel (of a quite different sort), the Oxford Street YHA. One very small item: the trail maps that the Borrowdale hostel makes available could use updating. 130km from Newcastle Airport. 190km from Manchester Airport. 11km from Keswick national coaches. 300m from #79 Keswick. 130km from Newcastle. 210km from Stranraer. 40km from Workington and Penrith stations.